Gut is opening the agency's third location in less than a year. The latest outpost is in São Paulo, Brazil. The agency was founded last April by ex-David of Miami veterans Anselmo Ramos and Gastón Bigio. “I was born and raised in Brazil. I’ve always wanted to have an independent agency in my country," says Ramos. "Now, it’s finally happening. We want Gut São Paulo to be the most creative and gutsy agency of Brazil." 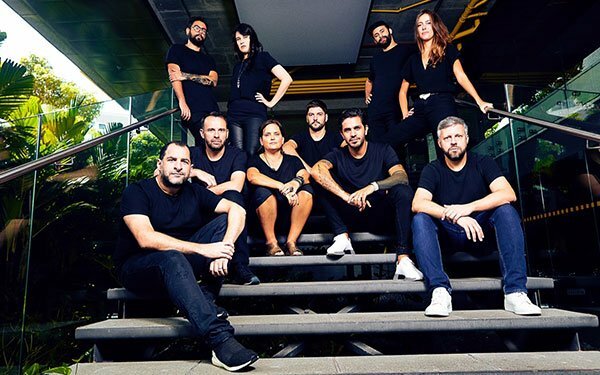 The new office currently has 11 employees and will be led by managing director Valeria Barone, formerly at Hyper Island, and executive creative director Bruno Brux, who joined from Grey Brazil. After the inaugural office launched in Miami, the agency opened a second location in Buenos Aires, Argentina. Future plans call for expansion to Europe and Asia, the founders say.